Our advanced ZOOM! teeth whitening treatment will make your smile brilliant and beautiful in just one visit to McMillon Family and Cosmetic Dentistry. Imagine walking out of the dental office with a completely new and beautiful smile! We can make that happen for you. Whitening touch-ups may be needed every few years to keep your smile bright. These touch-ups may be needed more often if you smoke or drink coffee, tea, or wine. 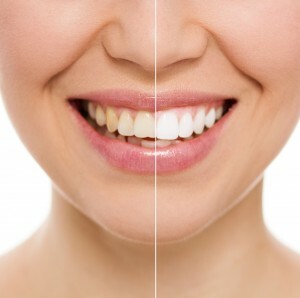 Our professional teeth whitening services are non-invasive and ideal when enhancing the beauty of your smile. To learn more about ZOOM! in-office teeth whitening, and to schedule your consultation with our talented dentist, Dr. McMillon, we welcome you to contact our dental office today.